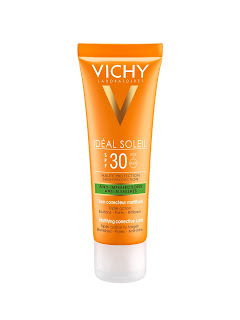 Vichy IDÉAL SOLEIL introduces two exciting new products to the range. The newly extended IDÉAL SOLEIL range delivers increased comfort. IDÉAL SOLEIL ANTI-SAND MILK and IDÉAL SOLEIL ANTI-BLEMISHES MATTIFYING CORRECTIVE CARE mark the latest innovations from our pioneering skincare brand. Troublesome sand, chlorinated swimming pools and harsh salt water can present challenges for sensitive skin whilst on holiday or enjoying a day at the beach. 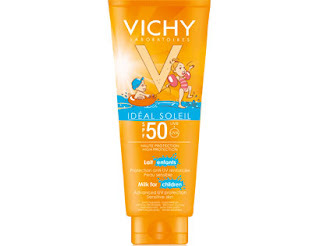 For over 70 years, Vichy has been developing innovative suncare solutions that provide optimal protection from the harmful effects of the sun. 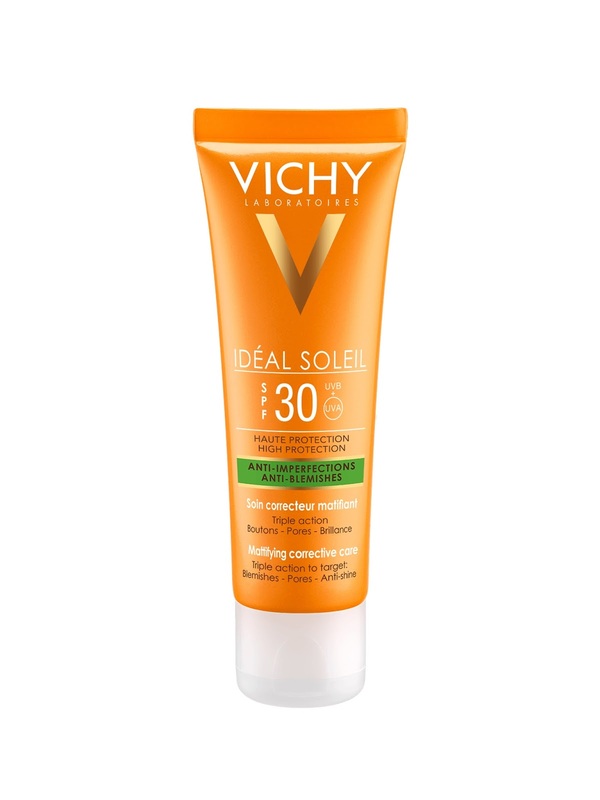 As a result, Vichy has created suncare solutions that offer solar protection, provide care for sensitive skin and that are fit for real-life conditions. I received both of these products a few weeks back and with the sun starting to shine a little more it is perfect timing. I am a big believer that we need need to protect our skin against uv rays all year round not just summer so spf is a product which is always featured in my skincare routine. Available from selected pharmacies nationwide.